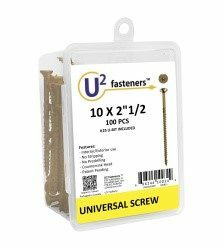 With 5 product lines, U2 fasteners has a diverse lineup of ALL essential screw types. “The WallWalker® is the first hanging staging of its kind. 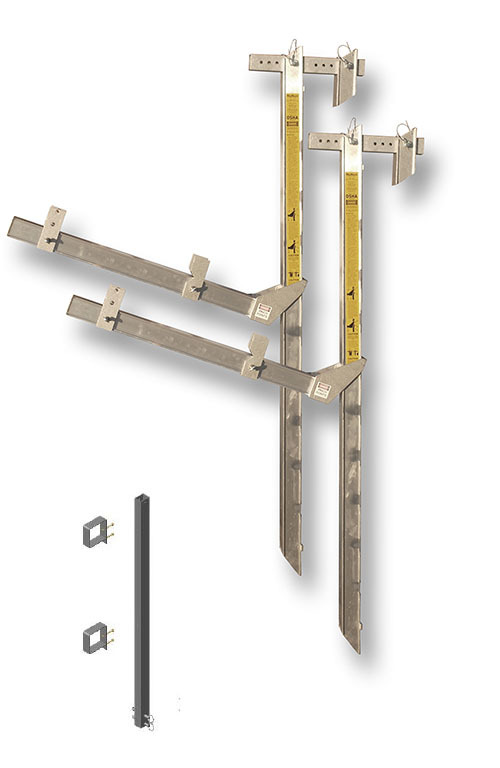 It can hang on either side of a stud wall, over a beam, or over 8-inch block to make a safe, adjustable stage. The device’s 38-inch-wide walk board arm adjusts in 6-inch increments along a 6-foot-tall vertical rail. 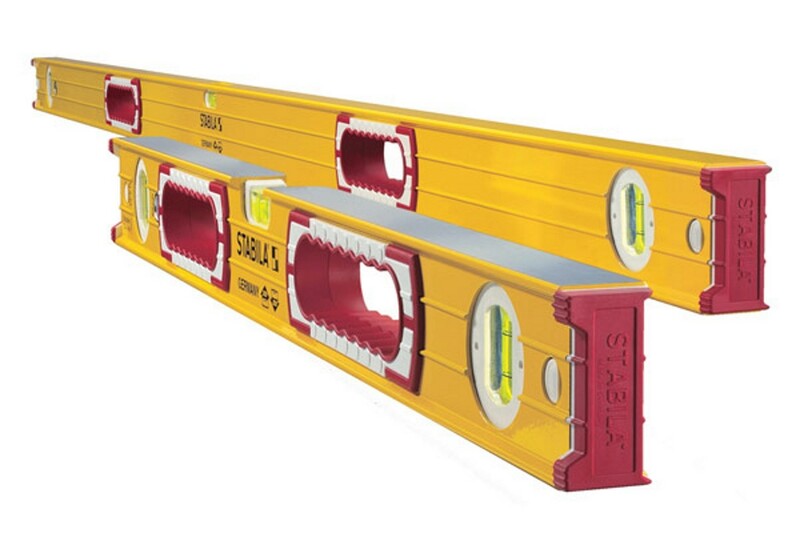 This lets you move the work platform to within 12 inches of the top plate. Arms meet OSHA standards and are rated for 500 pounds a pair. 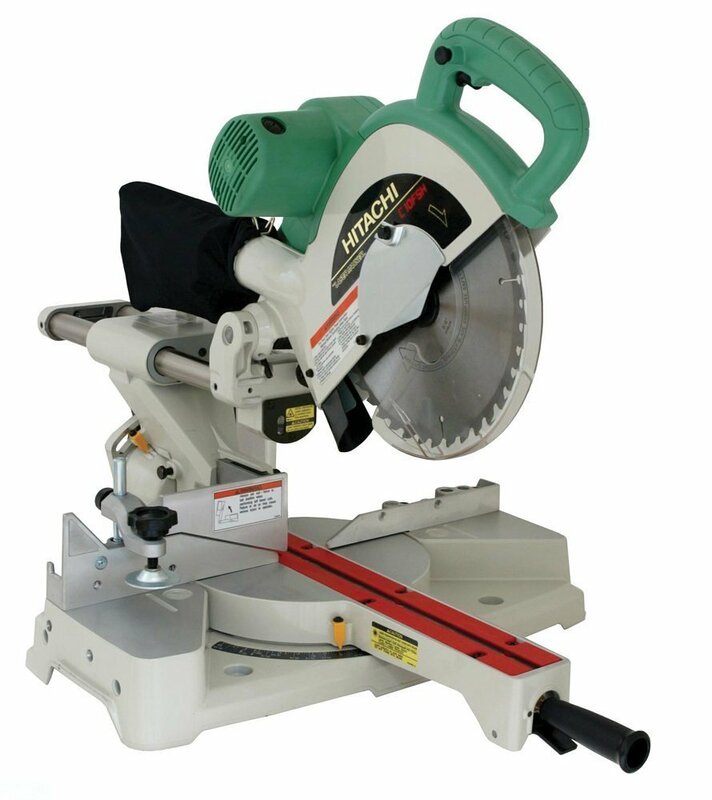 Each 20-pound aluminum unit comes with handrail attachments and fold tightly for efficient storage. Hooks are available for walls up to 14 inches thick” (Tools of the Trade, June 1999). 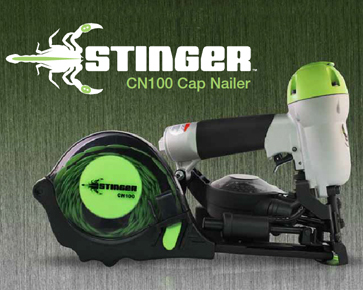 The CN100 is a high production tool for use where nails are required. 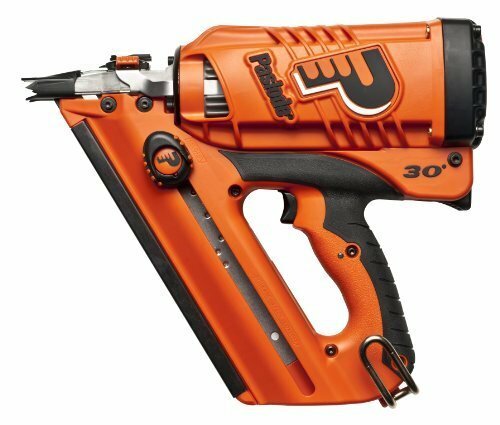 It shoots plastic caps for residential roofing and sidewall applications. Key features include tool-free depth adjustment and an integrated switch for sequential/bumpfire capability. Less fatigue, more control - only 4.5 lbs. Accuracy certified for both top and bottom readings. Strong, wide frame design. Locked-in vials are pre-calibrated. Removable rubber end caps for flush measuring. Caps grip walls and prevent gouges in drywall. Oversized rubber hand-holds for comfort. Accuracy guaranteed for life. Leather and industrial nylon intelligently are combined to lighten the builder’s load. The NoSpill™ system features all leather, hand-specific tool holders. The most popular designs in a lighter weight alternative. Portable, freedom on the jobsite without hoses or compressors. Heavy-duty rafter/belt hook for taking jobsite abuse. 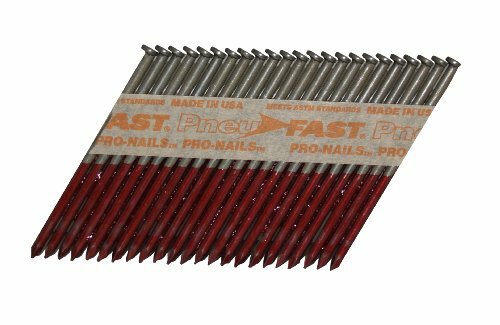 If you're not using Pneu-Fast® Pro-Nails™, you're not using the best. When on-the-job quality counts, Pneu-Fast Pro-Nails drive home straight and true. No other manufacturer meets our standards. No other nail beats our holding power. No other nails hold like Pneu-Fast™ Pro-Nails. 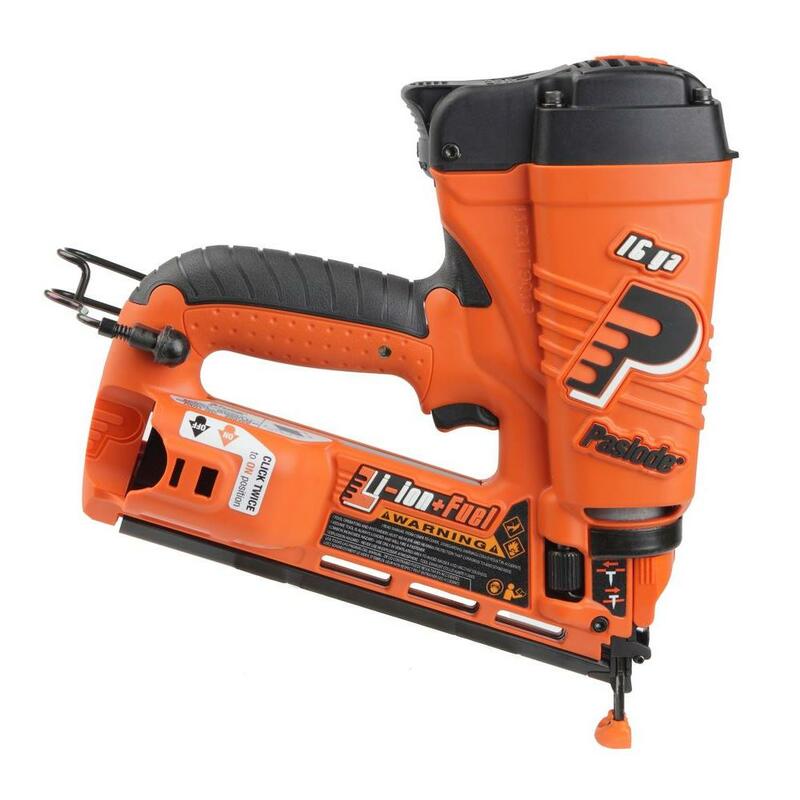 That's why Pneu-Fast Pro-Nails are the best choice for top-brand nail guns like Bostitch®, DeWalt®, Duo-Fast®, Hitachi®, Makita®, MAX®, Paslode®, Senco®, and more!